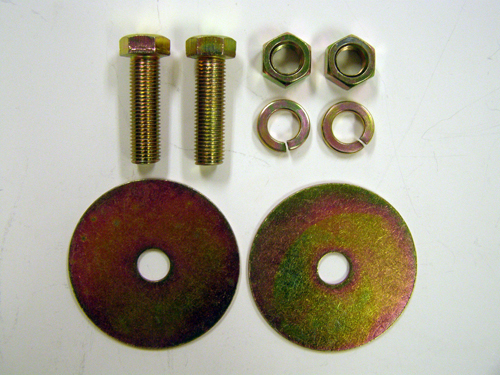 This is a Seat Belt Installation Hardware Kit for 2 Point Non-Retractable Lap Seat Belts. One(1) kit per seat belt. Fits either driver or passenger side.